The costs of forensic testing, while usually a minor component of investigative costs, may be hard to obtain on a case-by-case basis. 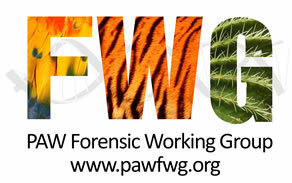 To help support the use of forensic analysis, the PAW FWG operates a Forensic Analysis Fund that will pay up to 50% of the total cost of pre-approved testing. The Forensic Analysis Fund is open to all UK national and regional law enforcement agencies. Individual investigating officers who wish to apply for funding should complete a brief application form for consideration by the assessment committee. The applicant needs to include details of the case and quotations for the testing required. Please feel free to contact the FWG if you require guidance on completing the application form. 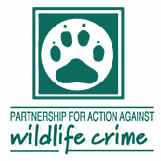 Example costs for wildlife forensic analysis testing are provided here. A summary of Forensic Analysis Fund cases funded to date is provided here. The Forensic Analysis Fund application can be downloaded here. 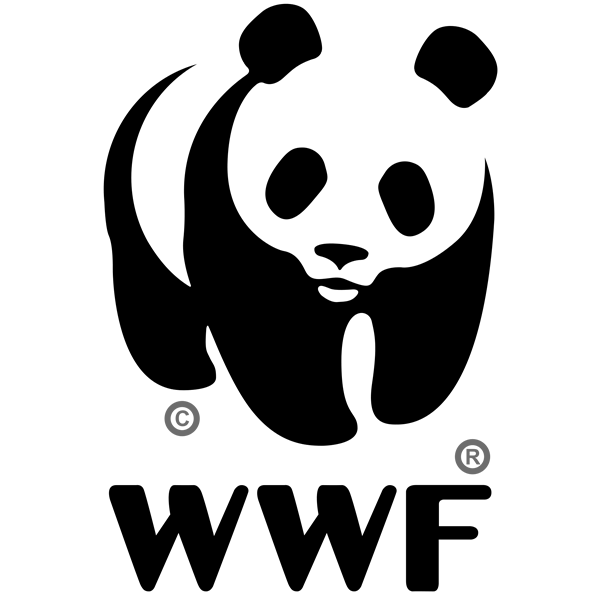 When submitting evidence items for wildlife forensic analysis, please follow standard forensic submission procedures and ensure that the appropriate paperwork is included. 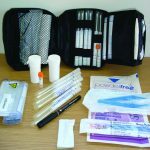 Examples of a forensic submission form MG21 is provided here. As a condition of accepting Forensic Analysis Fund support, should the case go to court, it is required that an application for costs is submitted to the court and any costs recovered are reimbursed to Fund. An example cost recovery form MG19 is provided here.